We are a family business located in Kerikeri, Bay of Islands, New Zealand, dedicated to fast and friendly service. Please contact us for quotation and pricing. 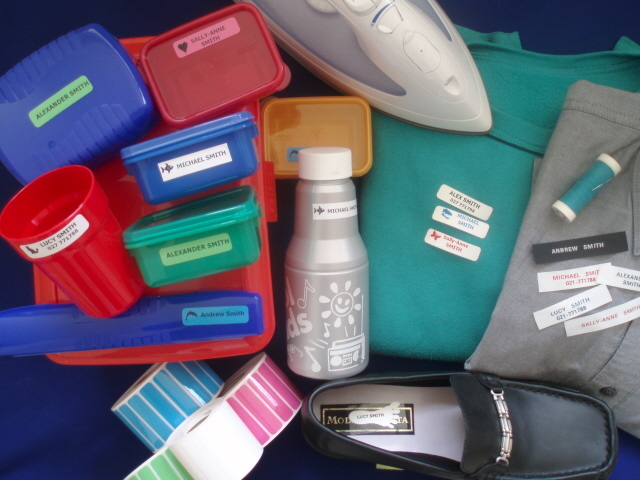 STATIONERY LABELS - Adhesive labels for mobile phones, musical equipment... and other belongings not normally washed. We can print logo's, graphics and text in a wide range of fonts and label sizes. No need for a professional design - just send us your idea and we make it work.